– Carries two to three litres of water. – Super comfortable when riding. 1 Reply to "PINKBIKE review"
As a mountain bike guide and instructor I have t carry more gear then normal, 1st aid kits, extra tubes and food. 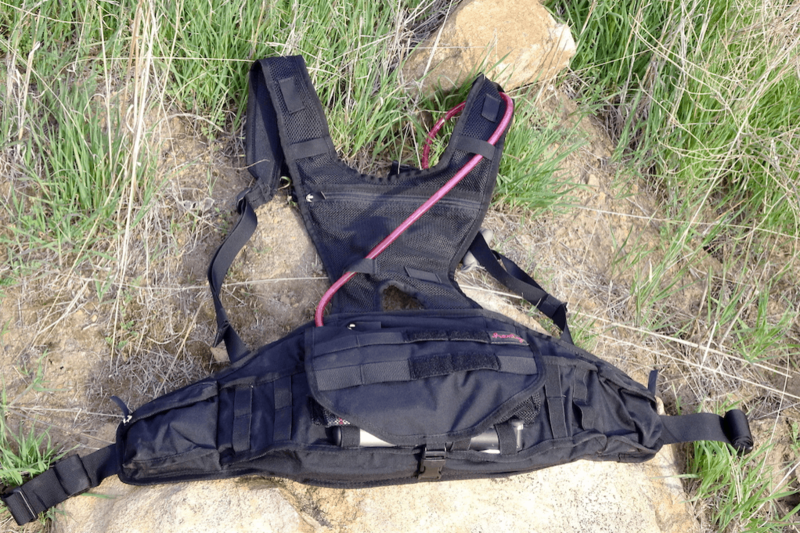 This pack provides enough room for my gear and allows me to be much more organized with all the pockets and compartments (no more emptying out the pack to find what you need!) But the best part in not having a heavy pack up on my shoulders when riding tech terrain, down low on hips is so much better for riding and comfort. I really like the Henty Enduro Pack and have used it on several back country all day tours. Thanks Henty!